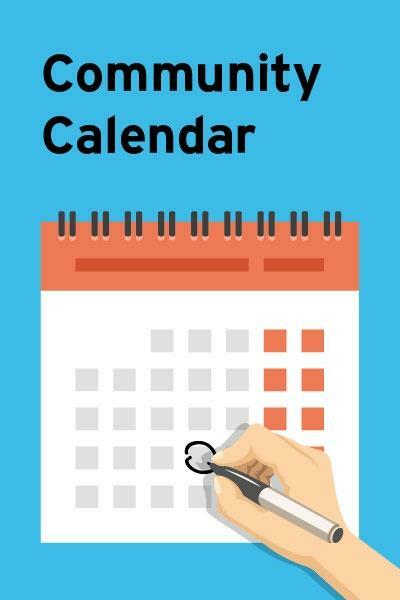 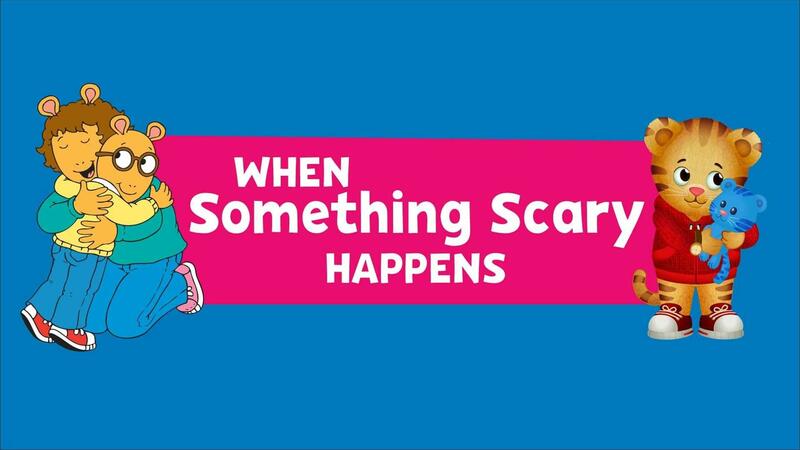 Kid-friendly videos, hands-on activities, family resources and advice for parents on how to prepare for an emergency or respond to a crisis. 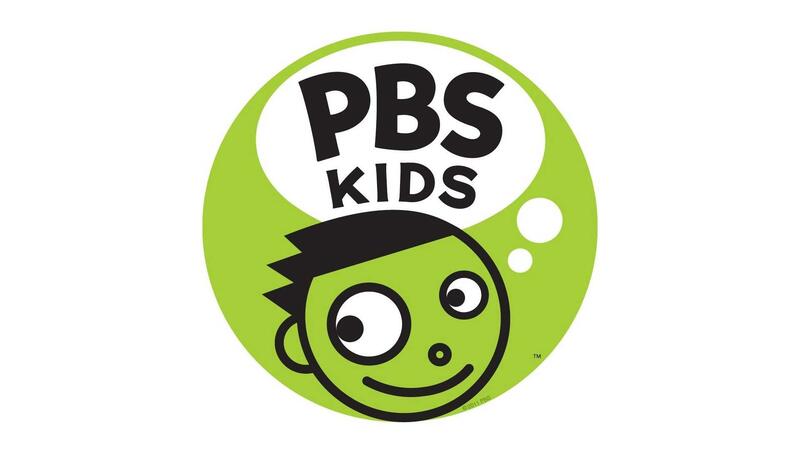 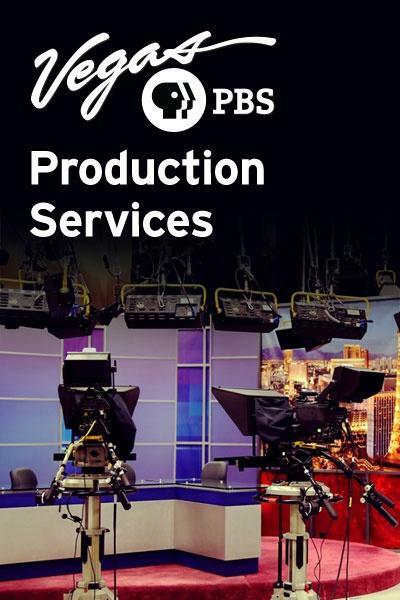 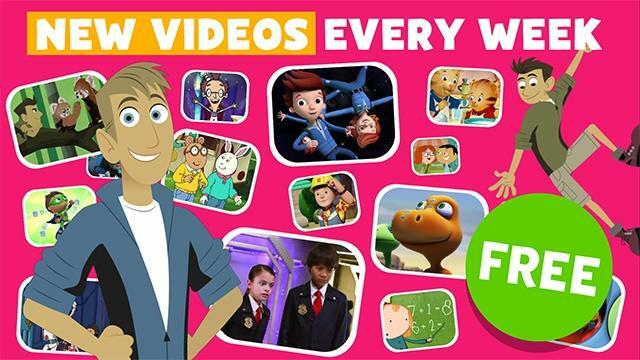 Kids can watch their favorite PBS KIDS shows anytime, anywhere! 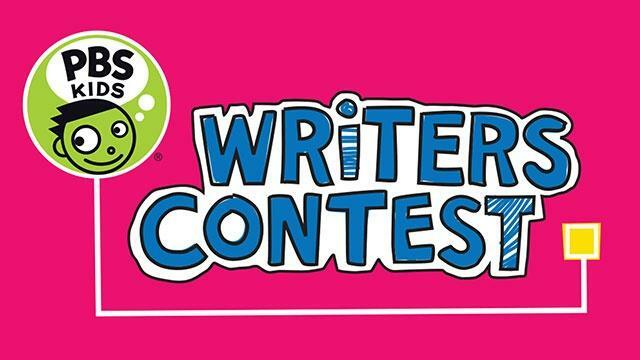 Calling All Young Writers - For Southern Nevada children in kindergarten through fifth grade. 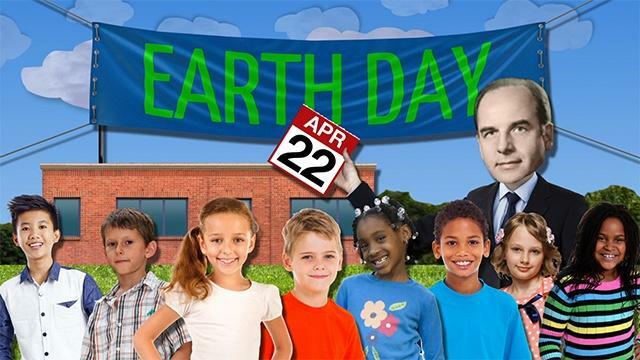 We've only got one earth, don't you think we should celebrate it? 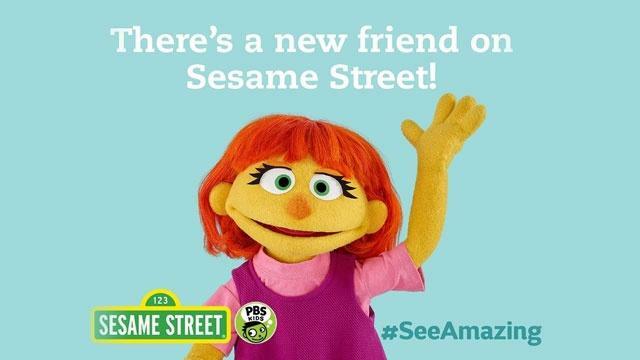 Meet Julia, an old buddy of Elmo’s and the newest friend on Sesame Street.